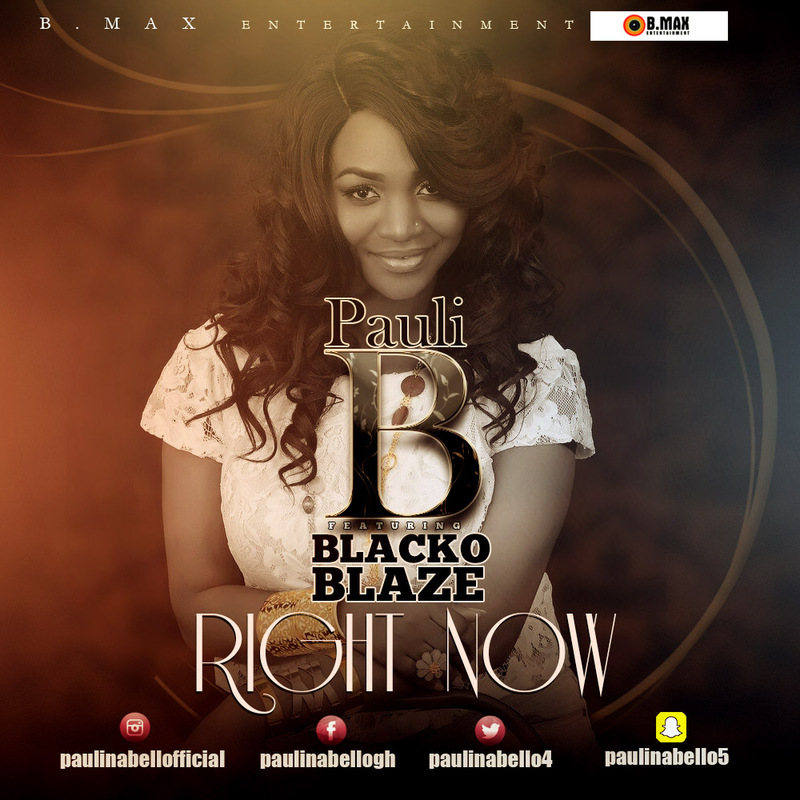 From the stables of B-Max Entertainment, fast rising Canada based Nigerian singer, PAULI-B releases a brand new tune titled ‘RIGHT NOW’ featuring talented vocalist and producer, Blacko Blaze. Born 7th July 1996, Paulina Olamiposi Nana Akua Bello popularly known as PAULI-B despite showing great interest in music at an early age, started music professionally in 2014. Her debut single “Be my lover” was released in 2015 which was followed up with “Celebrate”, an effort that topped the African charts in Canada in the same year. Pauli-B who is of both Nigerian and Ghanaian parentage graduated from the George Harvey Collegiate Institute, Toronto, Canada in 2016. 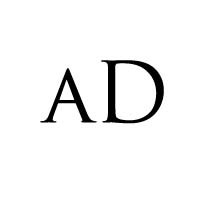 The hardworking and very focused songstress is currently studying Law at the University of Toronto (U of T), Canada. Pauli-B has listed Celine Dion, Tiwa Savage, Becca, Yemi Alade, Mzbel and Omawumi as her music influences.